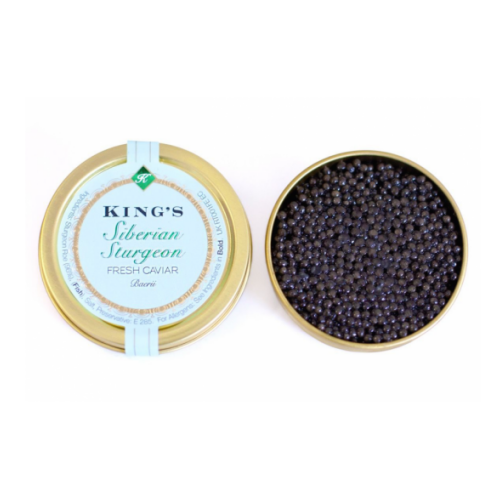 Aquitaine Caviar is made from the Acipenser Baeri, a major species of sturgeon from Russia. 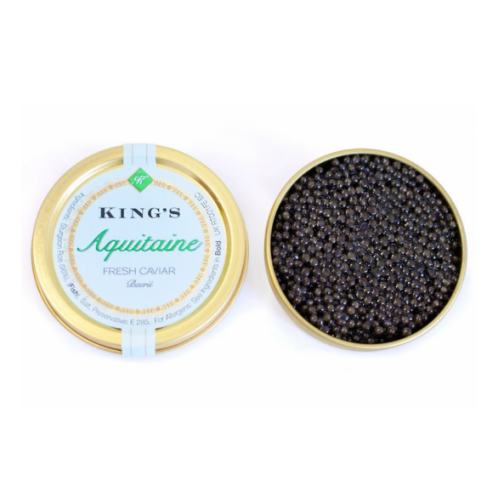 Aquitaine Caviar is acknowledged as being one of the best. 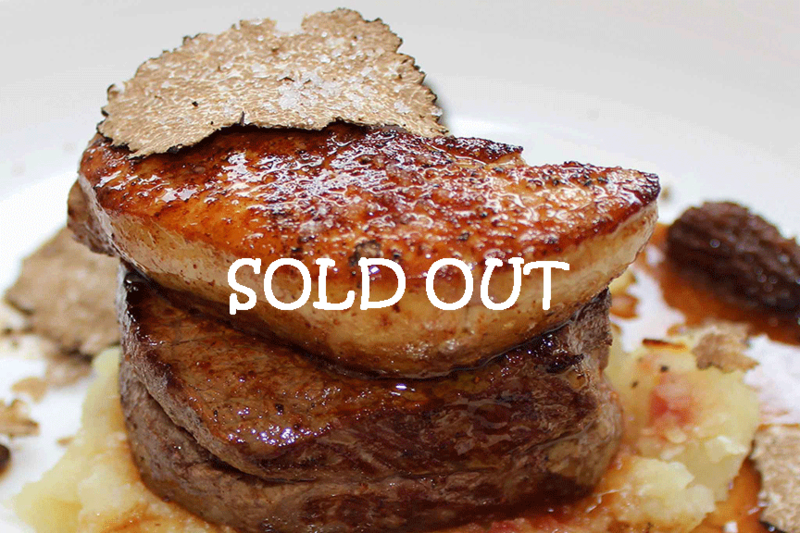 Crafted in South-West France, its delicate salting brings out the full expression of its long, hazelnut flavours on the palate. 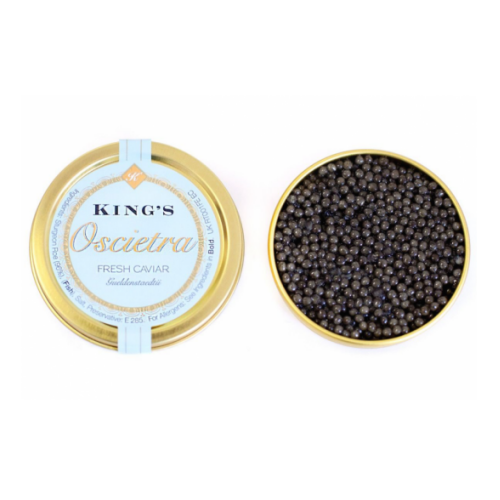 With its full sized grains, its extremely fine skin ranging in colour from anthracite grey to golden brown, SAquitaine Caviar will surprise the palate of the most discerning connoisseur.